Usually it takes at least a week or two to figure out who the wackadoo is in the “Big Brother” house. 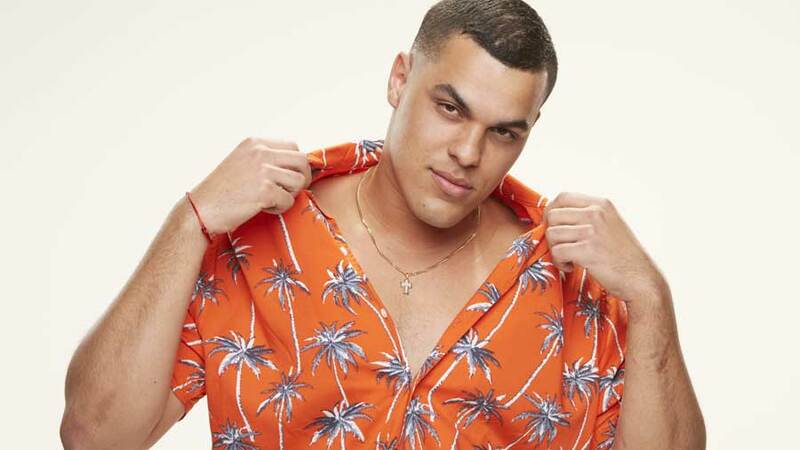 Not so with “Big Brother 19” — this piece of work revealed himself on day two. Hamster fans, meet Josh Martinez. He’s 250 pounds of 100 percent undiluted cuckoo for cocoa puffs. It starts with his crying meltdown over missing his family, which is perfectly normal behavior… if this were day 28 or something. Jesus tapdancing Christ, dude. It’s DAY TWO. But that’s not where the crazypants behavior ends. The crying is merely an amuse-bouche before the smorgasbord of insanity. During the Head of Household competition, Josh first puts a huge target on his back by taking the golden apple of safety at the expense of his teammates being able to win HOH. As Jillian points out in the Diary Room, he wasn’t on anybody’s radar — but he is NOW. However, that’s not the worst of it. That was an ill-advised move, but at least it’s game play. However, Josh’s crazy train rolls into psycho station when he starts yelling at Megan seemingly out of absolutely nowhere. He has somehow, in his tiny little paranoid brain, decided that Megan is a snake, so he just starts yelling at her, both during HOH and later in the house. It’s really baffling — surely if Megan had made some moves against Josh, we would have seen that edited into the show, especially since the culmination of those machinations is this big fight. But the editors can’t insert things that literally did not happen, so instead Josh just ends up looking like a psycho bully, yelling at a woman and making her cry. Kevin manages to reel Josh in and he later apologizes to Megan, but it’s still just like — what is going on with you, dude? Talk about Jekyll and Hyde behavior. Megan graciously accepts his apology, but she’s worried that his little blow-up has now put a huge target on her back. She’s not entirely correct about that — there is a target on her back, but it has nothing to do with Josh. Cody is the first HOH and like many “Big Brother” seasons, Cody is dude-bro-ing it up and is targeting the “outsiders,” a.k.a. Alex, Megan, Jillian, Ramses, Kevin, Jason and Paul. Paul is the ultimate target for Cody, which is not a bad move — get the popular, loud veteran out early or you’ll never get him out. But Paul didn’t get to the end of “Big Brother 18” for nothin’, so sending him packing is not going to be easy. 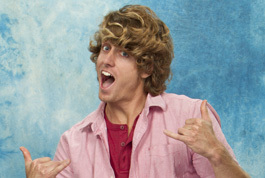 Cody’s plan is to use Paul as the re-nom after the Power of Veto, so he puts Megan and Jillian on the block initially. Cody’s reason for nominating Megan is because he “just doesn’t like her that much.” Which, on the one hand — rude. But on the other hand, at least he’s honest? What do you think of the two-night premiere? 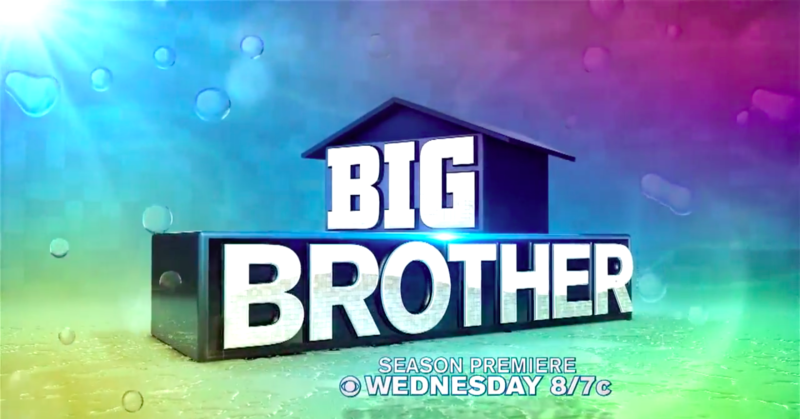 For all the “Big Brother 19” happenings, stay tuned to We Love Big Brother — follow WLBB on Twitter and like us on Facebook to stay up o date. 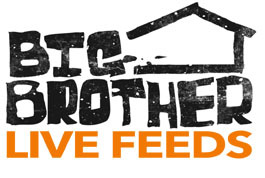 And don’t forget to support our site by signing up for your “Big Brother” live feed trial through our website’s link.